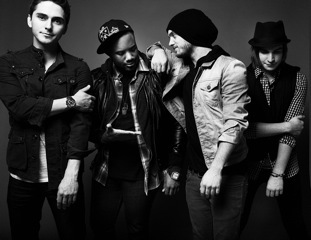 The Cab have released a clip of a new song, which can be found below. We can only assume this track will appear on the band's long-awaited new album, that is expected to be announced on April 29th. 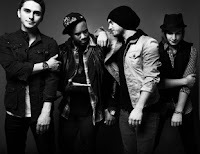 You can hear another short clip of a new song the band released earlier this week here.